The first batch just arrived! Qty is limited, first come, first reserved. 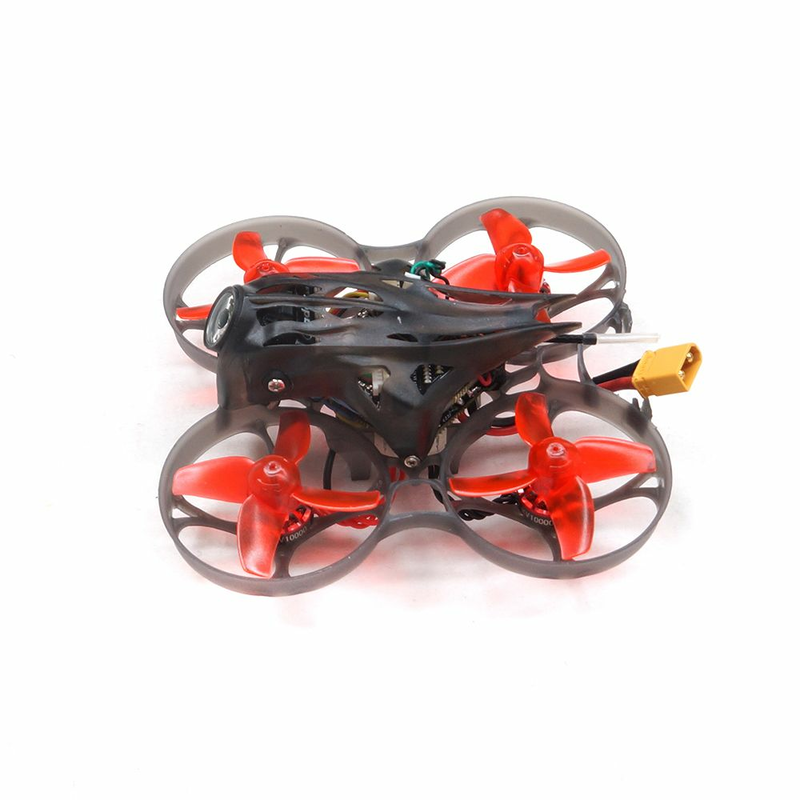 Due to the battery in it, if you need fast shipping by DHL, please write "remove the battery" in the comment. With the popularity of the Mobula7, happymodel just released the latest Mobula HD 2-3S whoop drone. 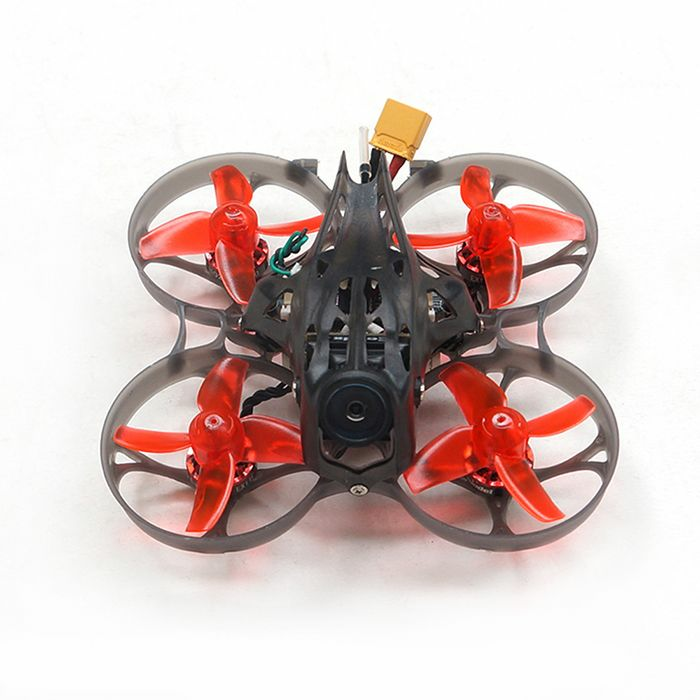 Mobula7 HD whoop quad comes with the latest Mobula7 V3 frame, which is stronger than previous frames and can support LED and bigger battery. 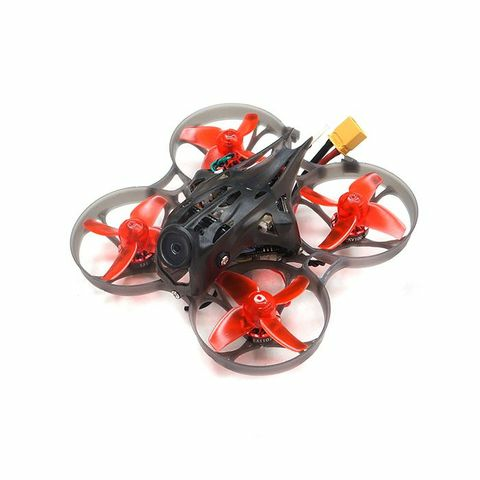 Mobula7 HD comes with CADDX Turtle V2 HD 1080p camera,which is capable for HD1080P 60FPS recording.The camera angle is adjustable. 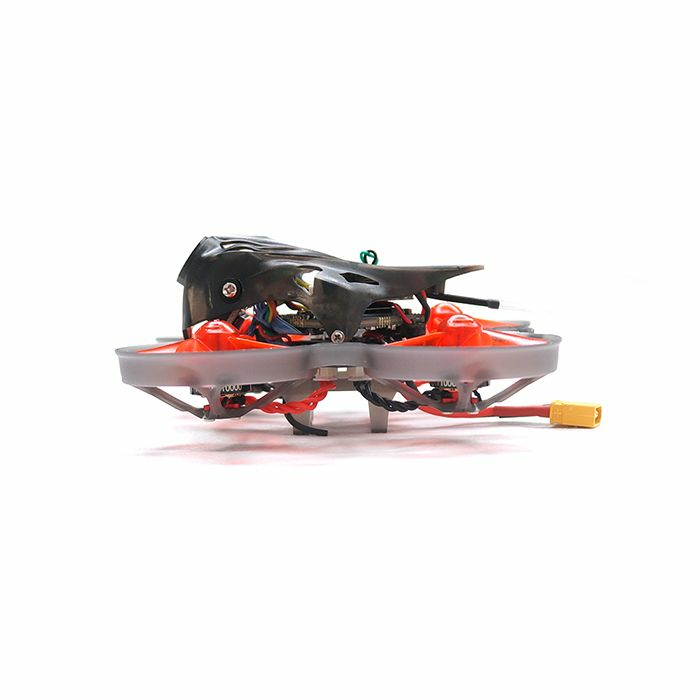 Happymodel Mobula7 HD whoop also comes wth the new Crazybee F4 PRO V2.0 AIO Flight controller (1-3s Lipo compatible).You can fly the Mobula7 HD with 2S battery indoor in cine whoop mode or fly it with 3S battery outdoor in Freestyle whoop mode. 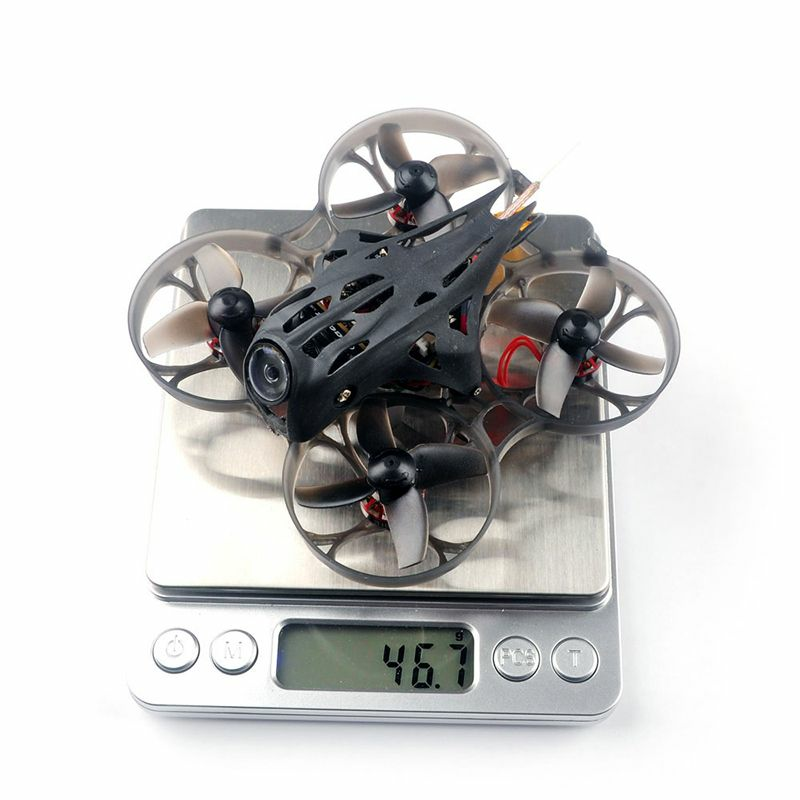 Note: With the battery, the shipping time will be longer. If you need faster shipping method such as DHL/EMS, please write in the comment "Send without battery" when you place the order.